What is Pupil Parliament at Oxspring Primary School? Provide the pupils with a greater understanding of how Parliament goes about its business, the work of MPs and what it means to represent others. Create an opportunity for older pupils to engage and represent the views and voice of pupils who do not as yet, have the confidence or language to express their suggestions and opinions. Be an aspiration and goal of pupils to become an MP when they reach Years 5/6. Provide opportunities for pupils as MPs to develop their confidence and public- speaking experiences as well as language skills when writing for an audience. Extend the role and voice of pupils in school leadership and decision making. Provides new experiences such as having a role in areas such as learning, health and safety, attendance, communication and celebrating the achievements of others. 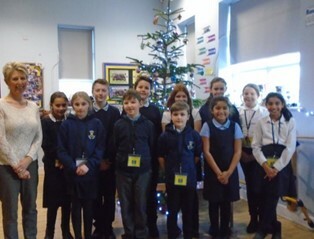 “This is a direct development from our school council and moves pupil voice to a higher level by offering opportunities for young people to take on more responsibility in terms of leadership and consultation.” Mrs S Irwin Headteacher. 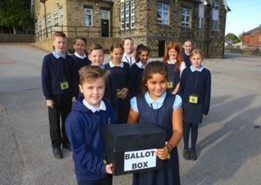 An official voting day is held at the start of the academic year and every pupil is invited to vote for candidates from Year 5 and 6, whose names are anonymised so that voting is carried out on the strength and depth of their manifesto statements. Ballot boxes, voting slips and voting booths are used to ensure privacy. The elected MPs then work alongside the Headteacher and governors to support the school improvement plan priorities of the school and raise the profile of pupil voice. Raised the concerns of pupils over the toilet areas and produced a video to encourage everyone to use the toilets as they should. Visited Barnsley Town Hall and met with the Mayor. Helped with planning and seeking sponsorship for the refurbishment of the garden area. Joined school governors to observe teaching and learning in all classes. Exchanged the minutes of our PP meetings with the Governors’ meetings to keep each other informed. Been involved in interviews for new members of staff. We are now committed to working towards Investors in Pupils status. 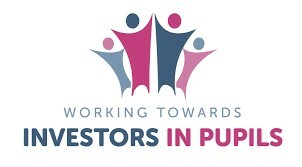 Investors in Pupils builds on the principles of Investors in People – at its heart is pupil voice and pupil participation. Investors in Pupils helps pupils find out about their school, the jobs of everyone in it and that the school has a budget. 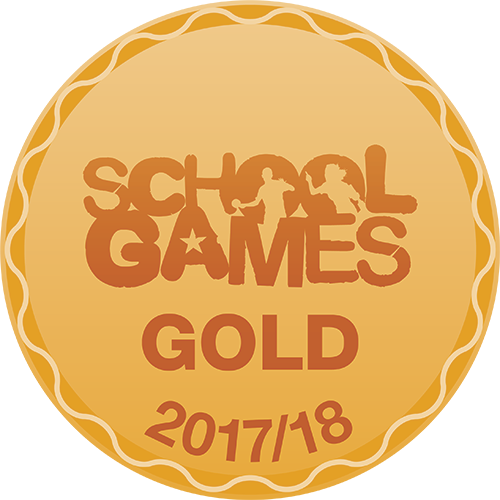 It supports them in setting targets for the class and for themselves whilst recognising the importance of the roles and responsibilities of everyone involved in their education, and how they, as pupils, can make a difference. A priority for our MPs in the coming months is to look into how pupils can be more resourceful in terms of being careful with learning resources. Pupil Parliament Code Of Conduct. What is Investors In Pupils for MPs? Easter raffle/art competition and dates.